When you say, "I do," you really mean that you plan on sticking around for the long haul. When the tough times come up down the line, when money is tight or the struggles of raising a family get in the way, you have to hang on. It isn't easy. One of the biggest challenges in keeping a marriage alive is to continue to communicate with one another. You've got to be able to talk at the end of the day, to find common ground, and reach out to one another when there are problems. If you don't share your feelings with each other, you're liable to fall apart. Many will look elsewhere for a listening ear if they feel that they aren't appreciated at home. This can lead to affairs, often starting out with the Internet. Too many couples fall into a rut. Over time, they forget to devote attention to one another. Caught up in work, family, and other obligations, they turn into ships passing in the wind. If you want your marriage to last, you need to remember that your partner is your best friend. Do something special on a regular basis. Have a date night. Go on a trip. Dare to be different. Spice things up and show your partner that the love you have for one another has not died. Keep the flame burning and you will have that hand to hold in your golden years. 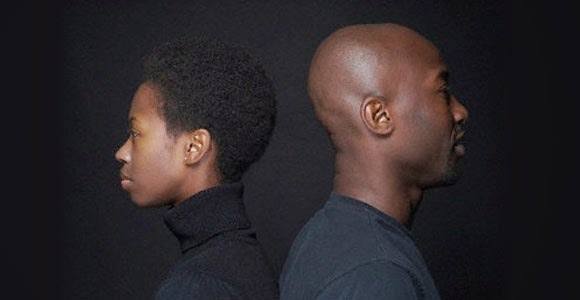 At some points in a marriage, it is no longer what it should be, and divorce may be necessary. If that’s the case, you should speak with an attorney that is experienced in divorce litigation. Cordell & Cordell reviews social platforms and can help to provide some advice prior to actually contacting an attorney. Of course, you want to avoid it getting to the point if possible. Open your heart and reach out.